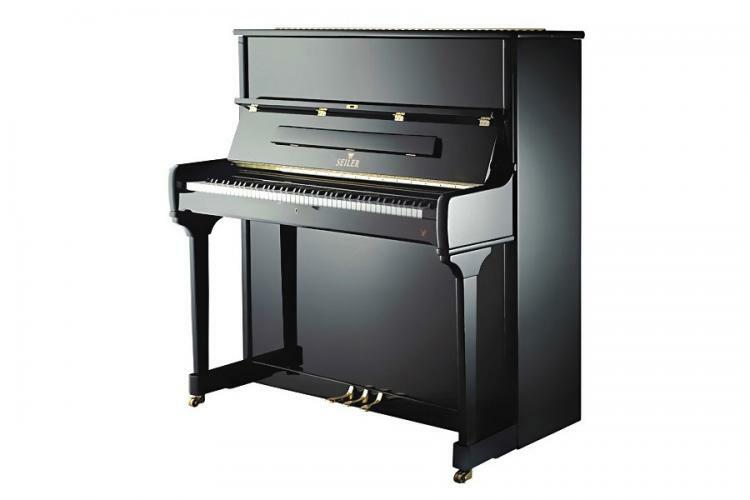 The tone is perfection, rivaling most 6′ grand pianos and the sensitive action will perform the most demanding repertoire with full dymanics and control. 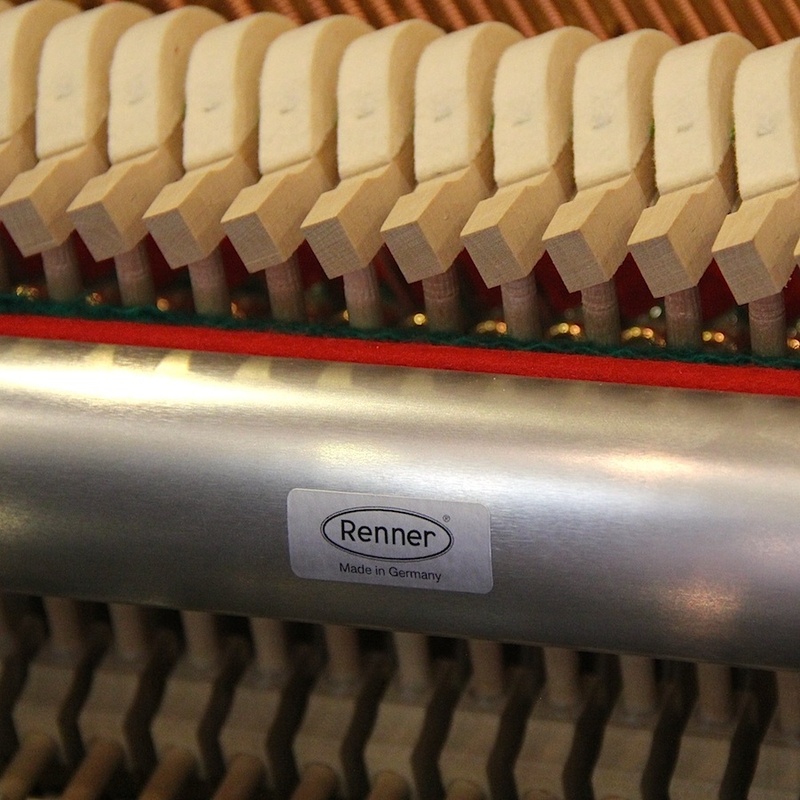 Further, our Seiler SE-132 also features the optional Super Magnetic Repetition (SMR) action for increased repetition and improved overall touch. 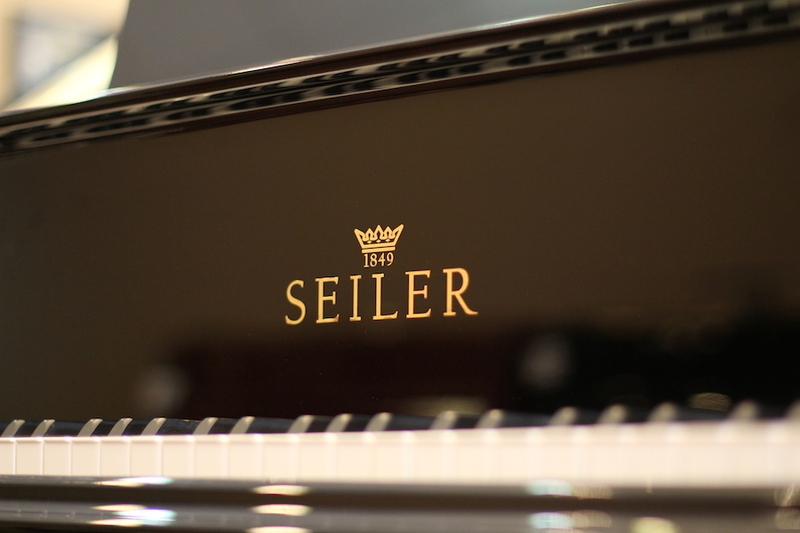 This patented technology is exclusive to Seiler. 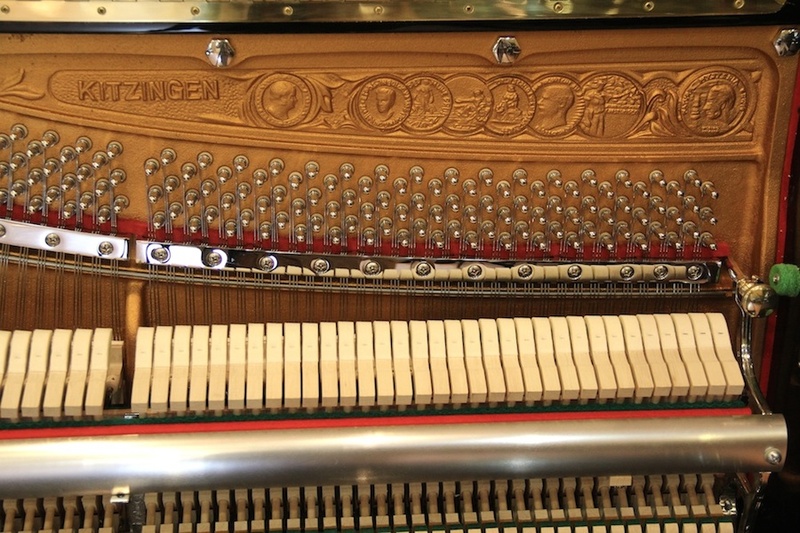 Ask us for a demonstration of this unique feature. 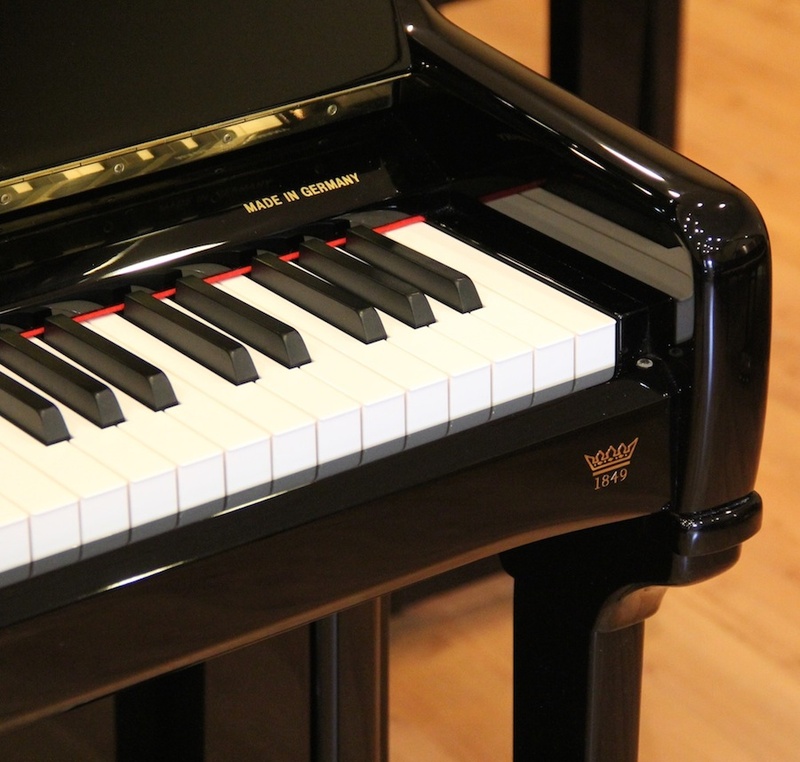 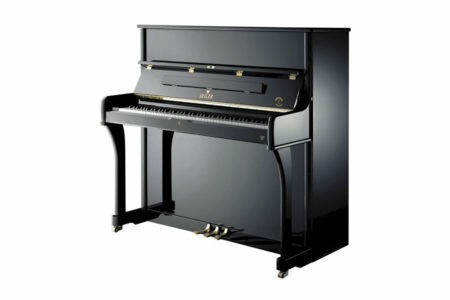 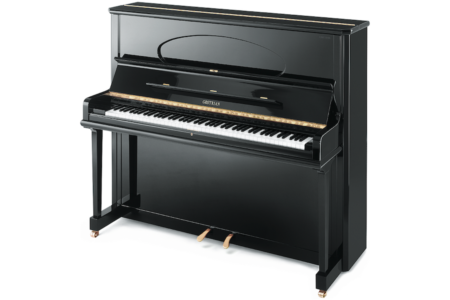 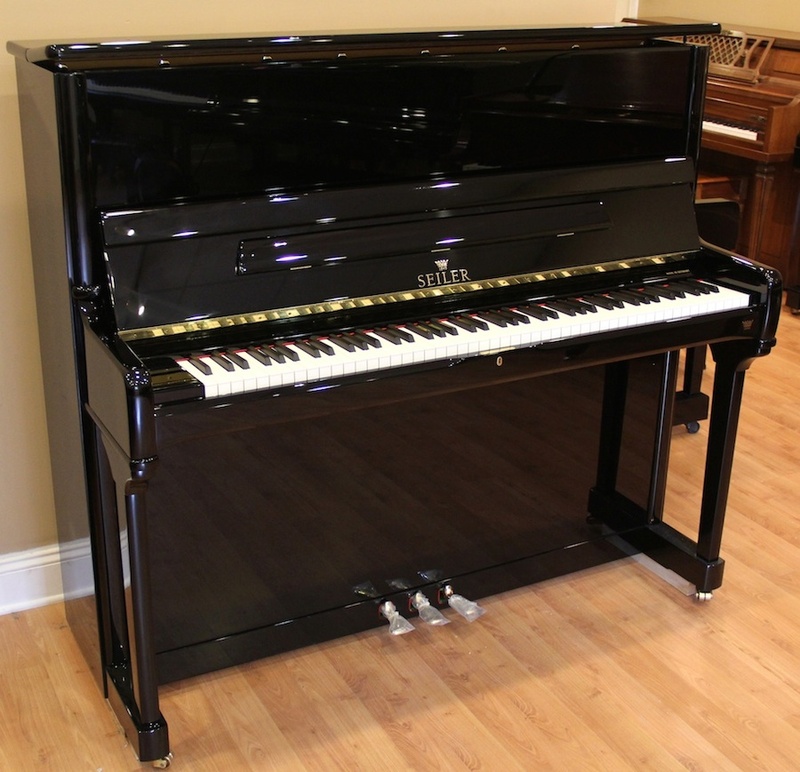 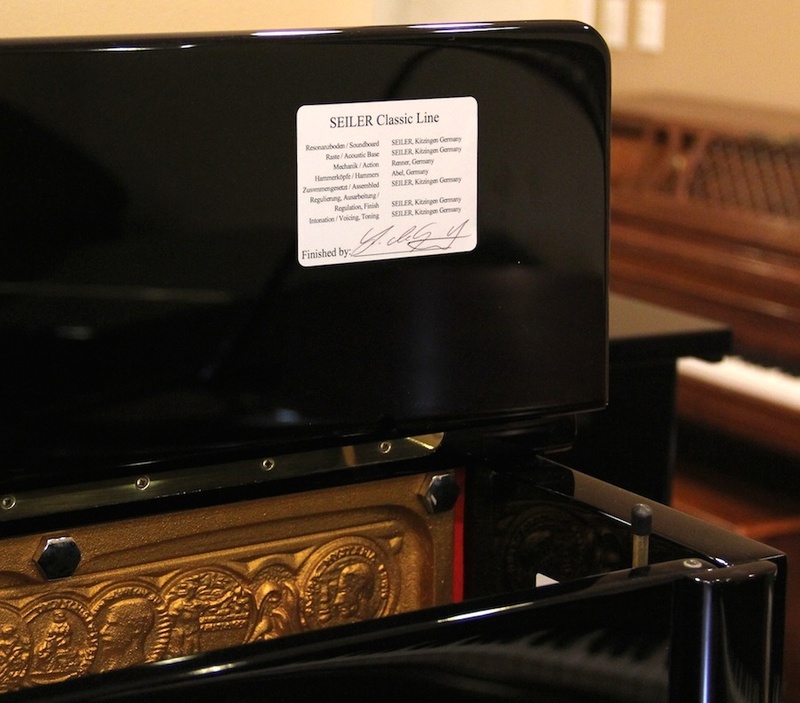 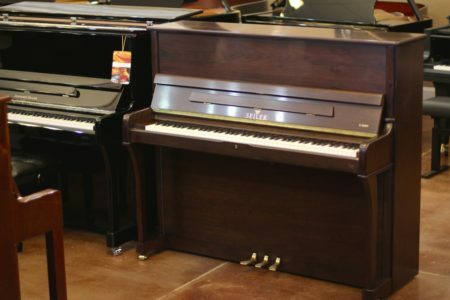 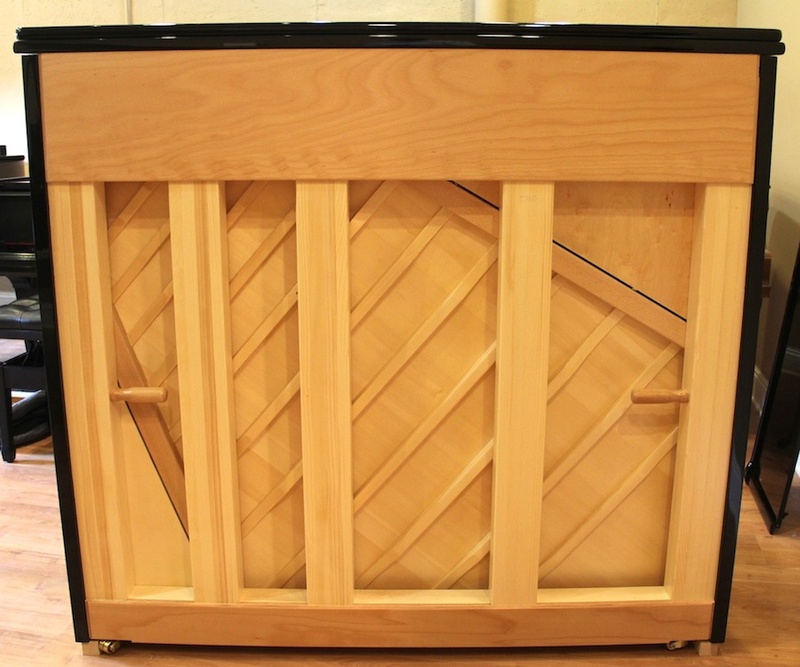 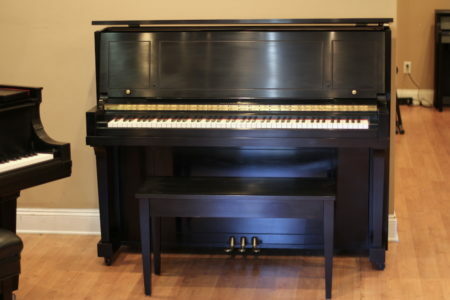 The piano includes a height-adjustable bench and 10 year Parts & Labor warranty. 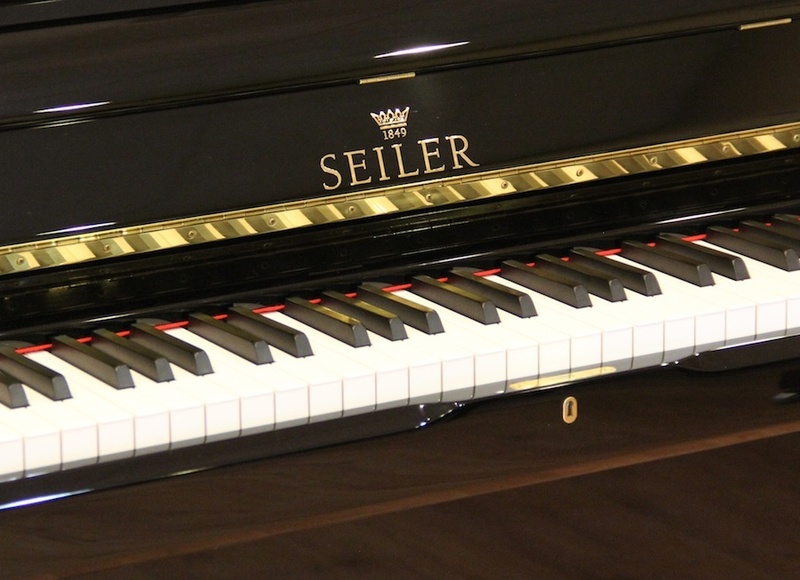 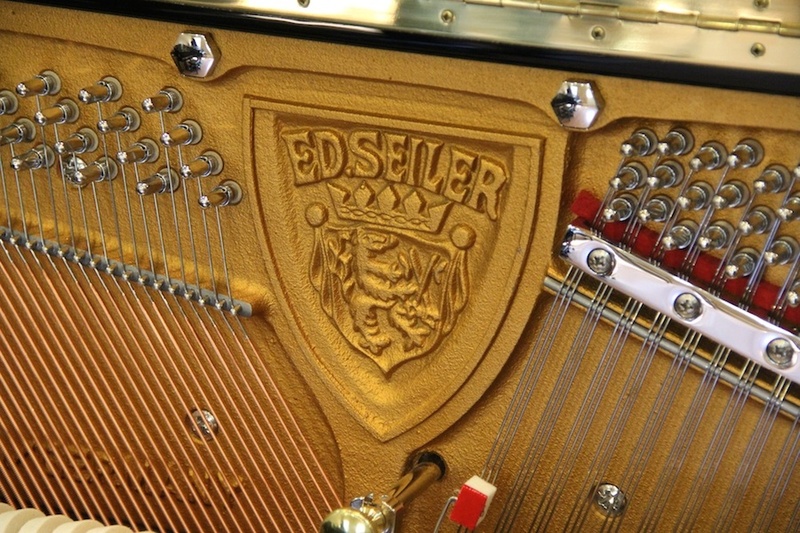 Watch this brief video glimpse of a Seiler SE 132 Konzert in our showroom and contact us for more details.